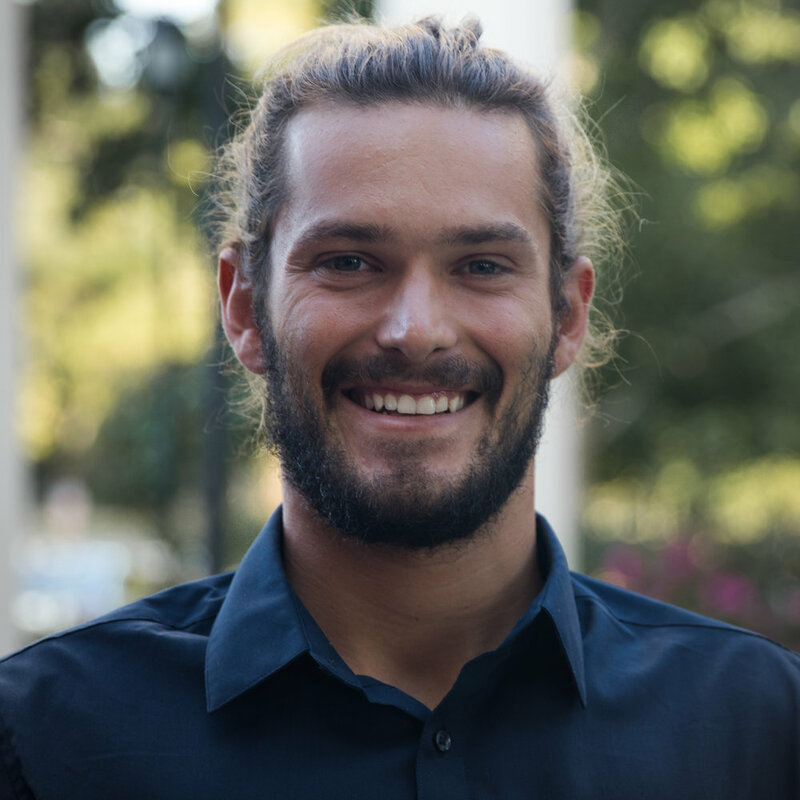 Chaysen is a non-traditional business student at the University of North Carolina Wilmington. He owns and operates Podium Films Inc as well as a founding member of a new creative community called (Pioneer Lab). With 12 years of experience in the film community it is his desire to create an educational platform for others interested in film and marketing to grow and expand. Moreover, Chaysen welcomes the opportunity to teach as well as learn all that he can. Damien Capps is from Winston Salem, NC and will be receiving his BA in Film Studies and Communication Studies at the University of North Carolina Wilmington in December of 2017. After school he hopes to continue his passion of filmmaking by producing high quality and moving visual content. He currently holds the position of Media Producer at the UNCW Center for Innovation and Entrepreneurship. He loves being behind the camera, and has a passion for making visually interesting content. In addition to media production, Damien practices and teaches Tae Kwon Do. He currently holds the rank of 4th degree (master) and hopes to continue the martial art alongside his career. 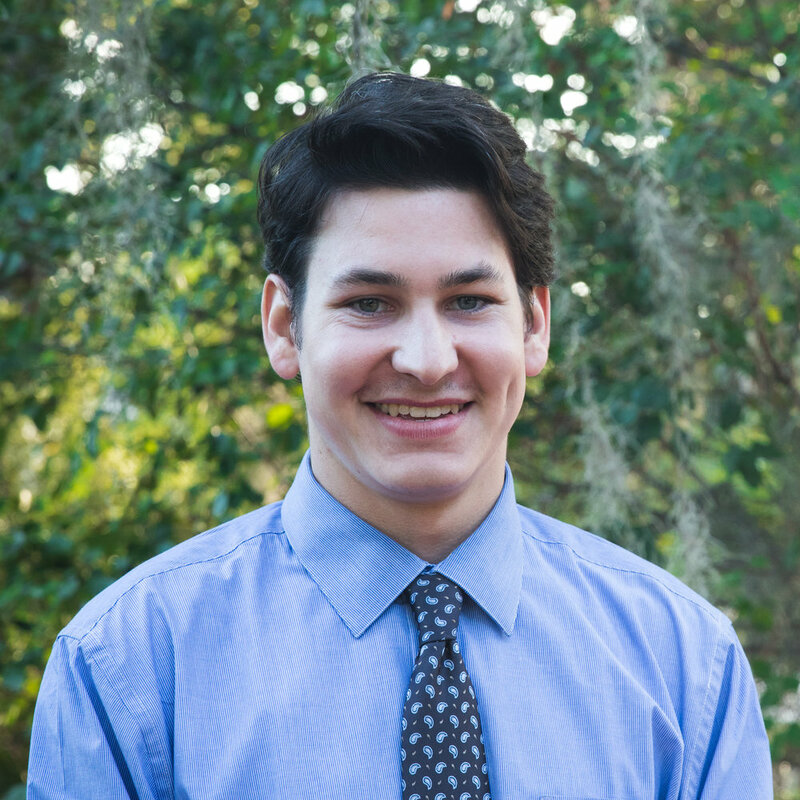 Josh, a senior at the University of North Carolina Wilmington, was born and raised in Raleigh, North Carolina. His passion for the digital arts took off when he entered high school where he was taught about everything. His passion lies with audio and video production. As a hobby, Josh likes to DJ. He has done many events on his own and has had a successful business for the past 5+ years now. Other than DJing, he has had a camera in his hand since the age of 10 and still loves every part about video production. He also has experience with graphic design, website design, and t-shirt design. Greg Jones, a non-traditional student at the University of North Carolina Wilmington, is a freelance designer who is passionate about travel, the outdoors and design. When it comes to design, he finds beauty in simplicity. Greg is a firm believer in the old adage that "less is more". He makes use of color, typography and graphic language to help clients tell their story. For Greg, graphic design is his art and passion. Ryan McPherson, a non traditional student at the University of North Carolina Wilmington, has returned to school in pursuit of a Bachelor of Arts degree in Communication Studies. Graduating in May of 2017, Ryan's focus on video production as a medium for communication has led led him to creating multiple projects within the field. A love for film, broadcasting, podcasts and more, Ryan has an unbridled passion for creating outstanding products as he continues to expand his knowledge at the University of North Carolina Wilmington. All sports from traditional, to team and even the extreme are his absolute favorite topics of focus. He one day hopes to become a director/producer for live sports broadcasting. If Ryan isn't grinding away at a media project, you'll find him in the water, as a 20 year veteran to the surfing community. Olivia is originally from Sweden, but has lived in North Carolina since the age of fifteen. She is graduating in May 2018 from the University of North Carolina Wilmington with a B.A in Communication Studies and a minor in Journalism. Olivia is a member of Chi Omega Fraternity and the treasurer for Lambda Pi Eta Honor Society. After graduation, she plans to move to New York City to pursue a career in fashion PR. Olivia loves to travel and visits Europe twice a year. An interesting fact about Olivia is that she has lived in three countries and speaks 3 languages fluently. Lindy Schoenborn is a senior majoring in Communication Studies and minoring in Studio Art. She is the photography editor for Atlantis magazine at the University of North Carolina Wilmington and is a photography intern at Star News. After graduation, she plans to become a professional photographer and use her skills in advertising or digital media production. Her dream job is to become a fashion or travel photographer and have her work featured in major publications, such as Vogue or National Geographic. In her free time she enjoys taking pictures, catching the sunset, listening to music and enjoying nature. Stephanie is a Senior at the University of North Carolina Wilmington studying Communication Studies and minoring in Journalism. She is the secretary of Lambda Pi Eta Honor Society and a member of Alpha Kappa Alpha Sorority, Inc. Stephanie hopes to go to graduate school at Northwestern University and earn a masters in Integrated Marketing Communications. After earning her master's she would like to get a job working as a brand manager for a company. One interesting fact about Stephanie is that she is the Marketing Coordinator at Paysage Home, an interior design and home furnishings business! Isaiah Strozier is a senior at the University of North Carolina Wilmington in pursuit of an undergraduate degree in Communication Studies. He focuses his studies on field and studio video broadcasting and plans to work in the world of freelance videography. His end goal is to own a freelance videography company. Ben Yerby, a soon to be graduate of the University of North Carolina Wilmington as of December 2017, is from Apex, NC. He is majoring in Communication Studies and minoring in Digital Arts. Ben considers himself a versatile visual communicator, as he is familiar with various forms of visual media including, but not limited to, photography, graphic design, video production/filmmaking, and web development. His dream job would be to work for the Walt Disney Company in customer-facing advertising. In his spare time, Ben loves spending time outdoors, having occasional photography shoots, playing basketball, and if you catch him at the right time, you might even see him dance.